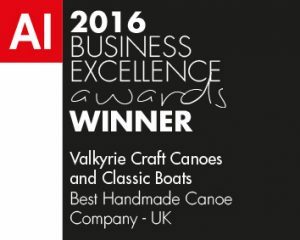 Valkyrie Craft is a small family run business specialising in hand built wooden canoes, Cedar and Canvas canoes, skin-on-frame Kayaks and paddles. We combine craft, time honoured processes and materials with a touch of modern technology to create beautiful responsive boats. We build boats and paddles to order and supply to the U.K., the Republic of Ireland and beyond, We have boats afloat as far afield as Norway and Cyprus. 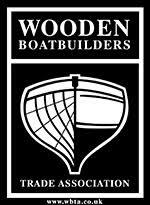 John, our canoe builder, holds membership of the Wooden Canoe Heritage Association (WCHA) & the Wooden Canoe Builders Guild (WCBG) and abides by its standards of construction.